Class C motorhomes stand in the middle of Class A and Class B. They are smaller than Class A – the deluxe, large size motorhomes equipped with luxury amenities and appliance, but larger than Class B – smallest motorhomes in the market suitable for one or two travelers for short trips. The Class C vehicles are versatile because they are suitable for families and long trips while solo travelers can also manage them. If you are looking for buying one, the brief reviews of best Class C RV brands will help you to make a decision. Top rated Class C motorhomes performed well in the popularity contest in the last couple of years. RV-ers love them because the best Class C motorhome units provide the Class A amenities with the riding comfort and easy handling of a truck chassis (thanks to its cab-over chassis design). 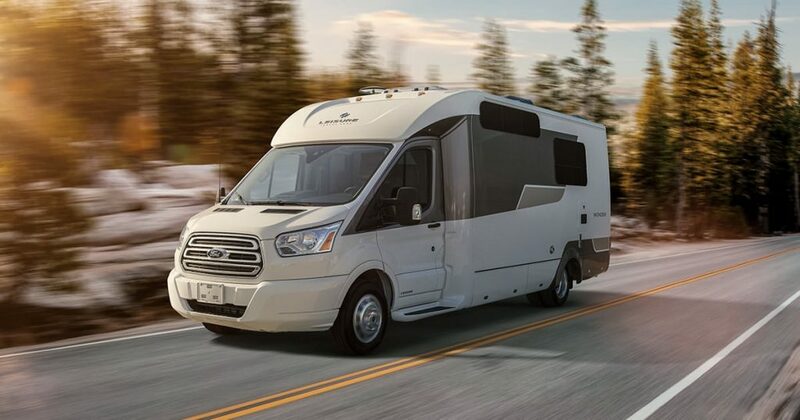 We’ve rounded up a list of 10 best Class C RV brands that manufacture some of the most well-liked and commercially successful Class C motorhomes. 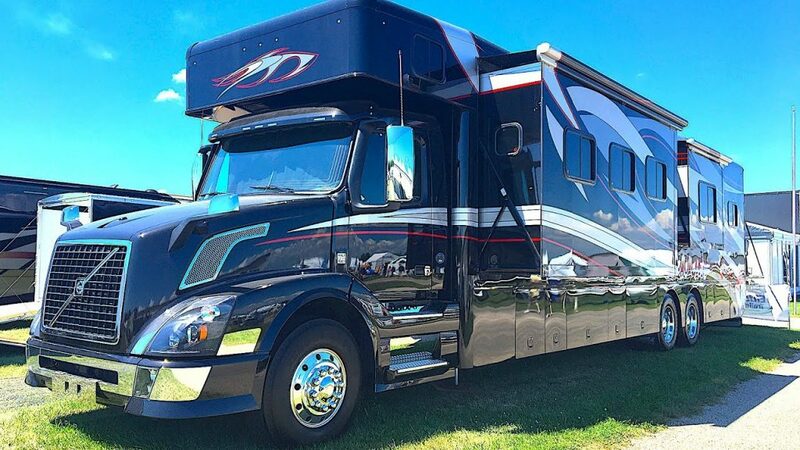 If you’re going to invest your money on a motorhome, besides knowing the best time and best place to buy, here are the Class C RV brands you should go for to make your money more worthy! Jayco is one of the best Class C RV brands although it also produces Class A vehicles, fifth wheels, travel trailers, campers, and toy haulers. 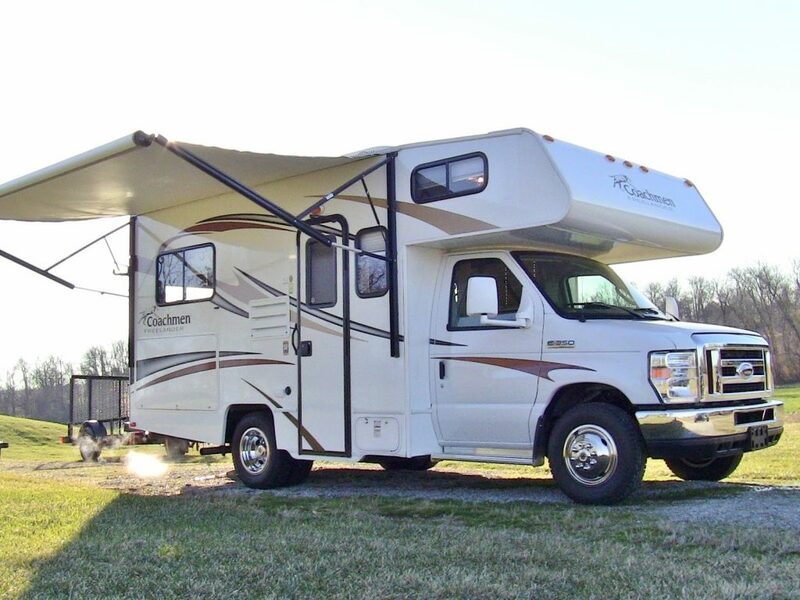 Especially, the Redhawk line offers the best Class C RV for the money. These motorhomes offer a spacious interior equipped with comfort features to provide the users with a great camping experience. The mechanism including Ford-built chassis handle, advanced suspension components, stabilizer bars, and rubber isolation mounts offers better road experience. Since 1991, Forest River has been growing and it is currently one of the leading RV manufacturers in the United States. It sells numerous models of motorhomes, fifth wheels, toy haulers, and more. But, if you are looking for the best Class C diesel motorhomes, the brand produces some amazing models. Forest River is always among the best RV brands list! 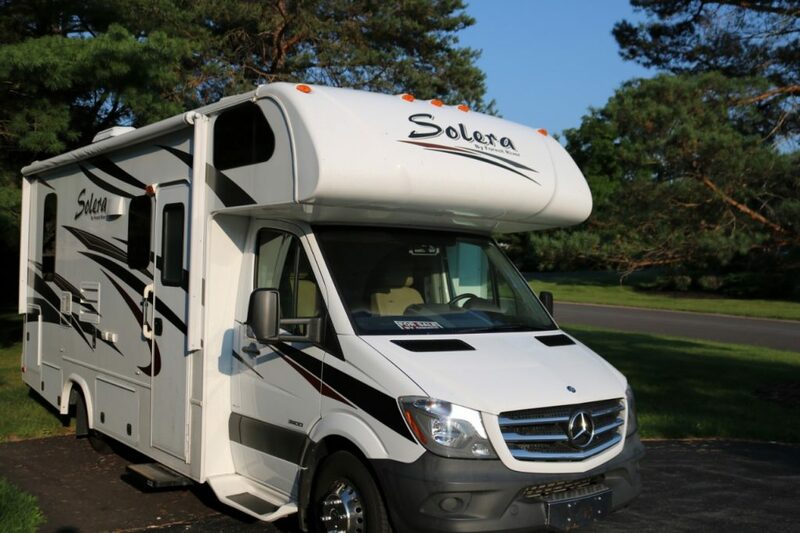 The Solera 24R is an excellent diesel-run motorhome has a powerful Mercedes 3.0L diesel engine and plenty of luxury features. The TS series is also great for a combination of fuel economy and luxury features in a compact package. The company builds motorhomes with an extreme focus on qualities. These vehicles are equipped with all the practical and deluxe features that allow them to own every road they travel. 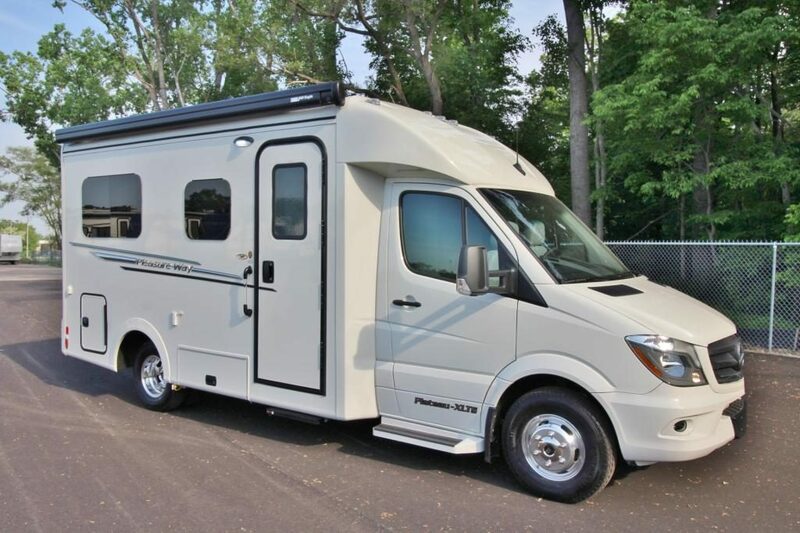 If you are looking for a family-friendly Class C coach at a budget-friendly price, it is hard to find something that matches the quality of Renegade Valencia. The S2RV chassis and 360 HP engine will give you a refined riding experience. Also, any traveler will be happy to take the full advantage of the 100-gallon fuel tank. The brand redefines the definition of downsized motorhomes with the Platinum and Platinum II series. Also known as Class B-plus, these vehicles are made for experience the ultimate fun and performance on the road. You will also enjoy features like functional floor plans, high ceiling, private bathroom, and plenty of storage options. The company works with the motto of entertaining their customer with motorhomes that are better than other models in the market. Their design team plan carefully and pay attention to convenience, structure, and functionality when designing a vehicle. They do the hard work so that travelers have an unforgettable experience on the road. If you are looking to buy a Class C motorhome, the Leisure Travel Van’s Wonder series could be a good choice to look into. 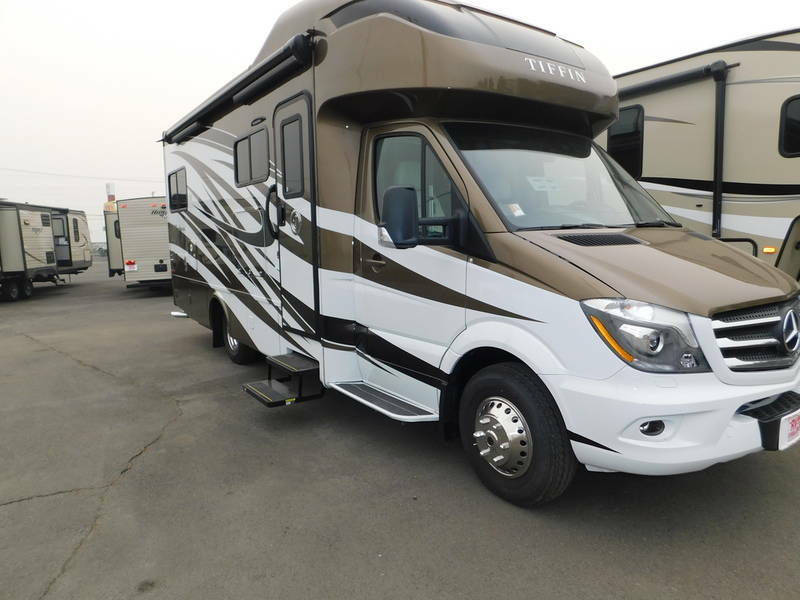 This model is an amazing Class C RV and possesses all of the features you would expect in a luxury RV. The fit and finish and interior components all look and function seamlessly. It is the perfect road warrior for a couple who appreciates the luxury and comfort and the feel of your home but on wheel! The motorhomes are luxurious yet affordable – a combination that is more than rare to find. You can choose the Front Twin Bed (FTB) model that offers RV-ers to customize the sleeping arrangements with a front twin-bed. Overall, the vehicle is a compact luxury RV that makes your life easier with a modern design and smart space solutions. Leisure Travel is now becoming one of North America’s top-selling motorhome manufacturers. You might be wondering how come Tiffin makes it to this list. The brand is renowned for building Class A motorhomes. But, it has recently made its mark to the Class C arena with the Wayfarer series. Tiffin may not be one of the best Class C RV brands but it definitely has an ardent fan-following. The Wayfarer can be your ideal travel companion with its Mercedes-Benz Sprinter chassis, large bedroom, separate entrainment center, and adequate walking space. 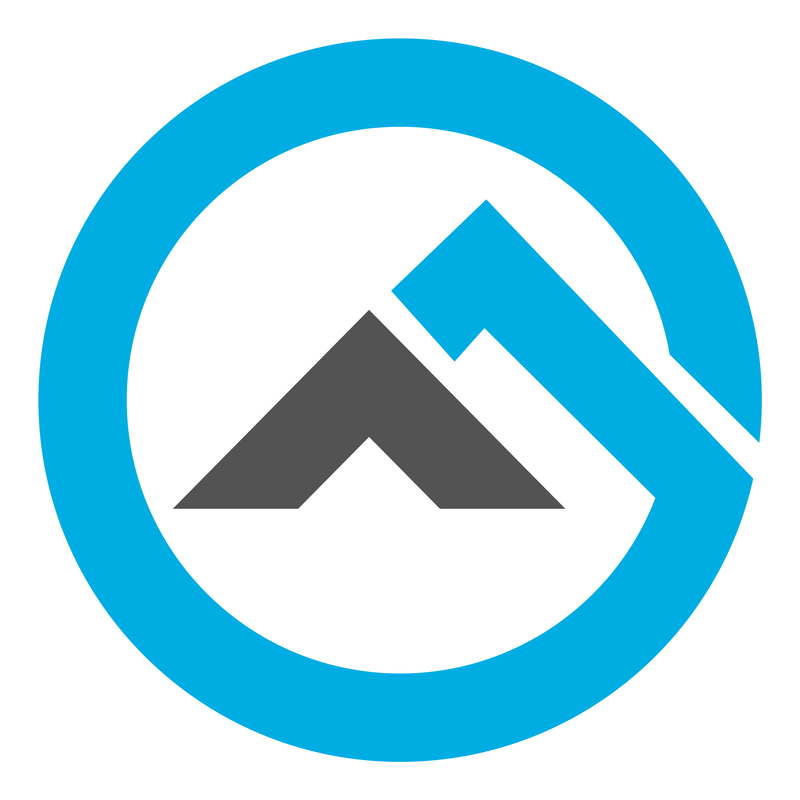 The family owned and operated business is primarily known for its Class B motorhomes. But, it directs its success to the Class C section too in 2018 with the launching of the Plateau XLTS. The motorhome gains popularity within a short time because it offers a well-engineered RV within a compact profile. 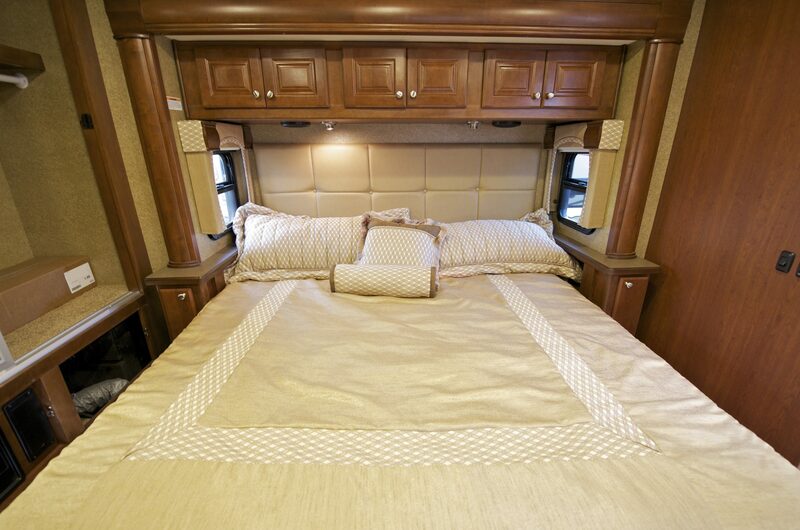 It has a sleeping compartment, spacious bathroom, plenty of storage, and lavish finishes. When you are thinking of the best Class C RV units, one brand name that totally deserves a mention is Winnebago. Their vehicles are so popular that the brand name is often uttered as the general term for motorhomes. The brand’s View Class C series receives some of the best Class C motorhome reviews among all the vehicles. 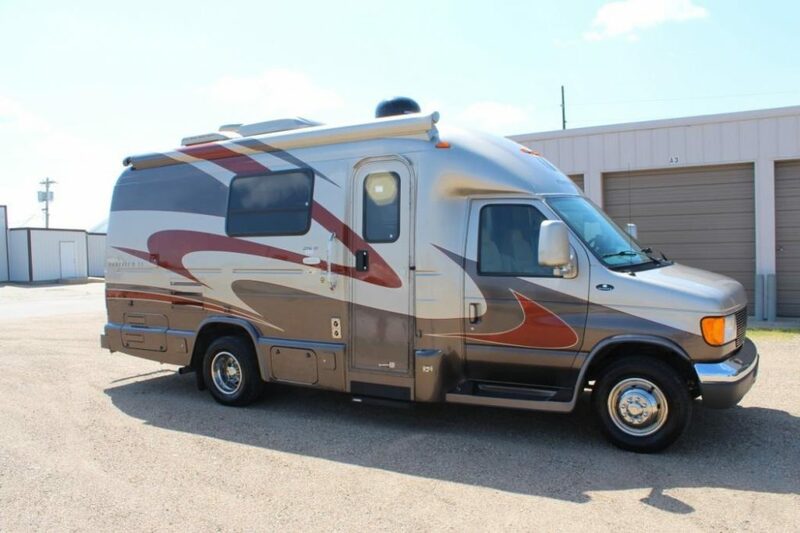 These are classic Class C motorhomes that have a comfortable master suite and enough space for a family to hang out. 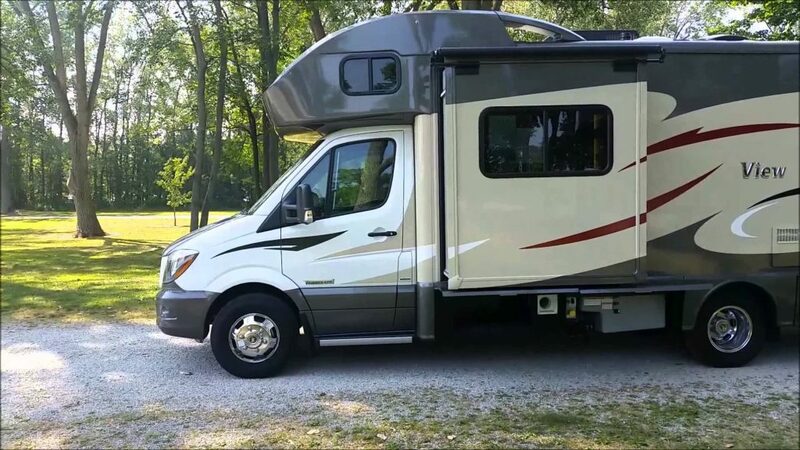 In this Winnebago View Class C Diesel motorhome, the vacation possibilities are endless because this coach includes everything you need, so if you can drive there, you can vacation there. Available with a variety of cutting edge features, this is no doubt one of the best Class C RV brands right now. The two twin-size beds in the rear of this coach can be kept separate or joined together, allowing this unit to sleep six people, and because there is a 2-burner range top and convection microwave oven in the kitchen, you will never have to go hungry just because you are exploring the great outdoors. 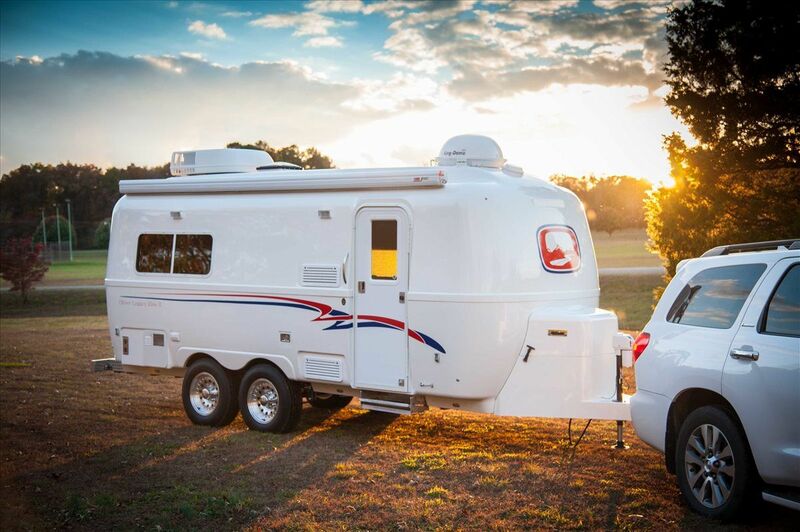 Coachman is one of the best Class C RV brands that you can trust. 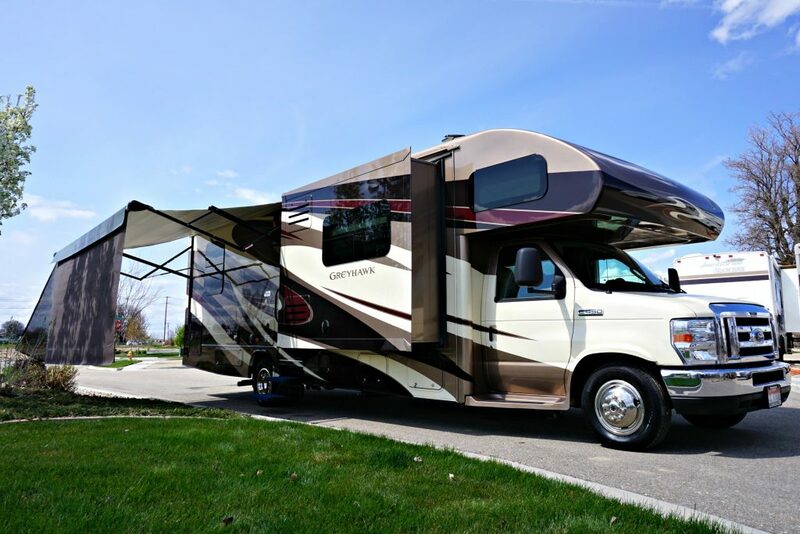 It boasts of a rich history of manufacturing motorhomes and other camper vehicles that ensure great comfort, reliability, and safety in any type of adventures. The brand’s Freelander motorhomes have great Class C RV reviews in the market. These RVs are lightweight but super durable at the same time because of using fiberglass/composite panels instead of wood in the structure. The Freelander packs plenty of useful features into a compact profile, which makes it an exceptional value in the Class C category. 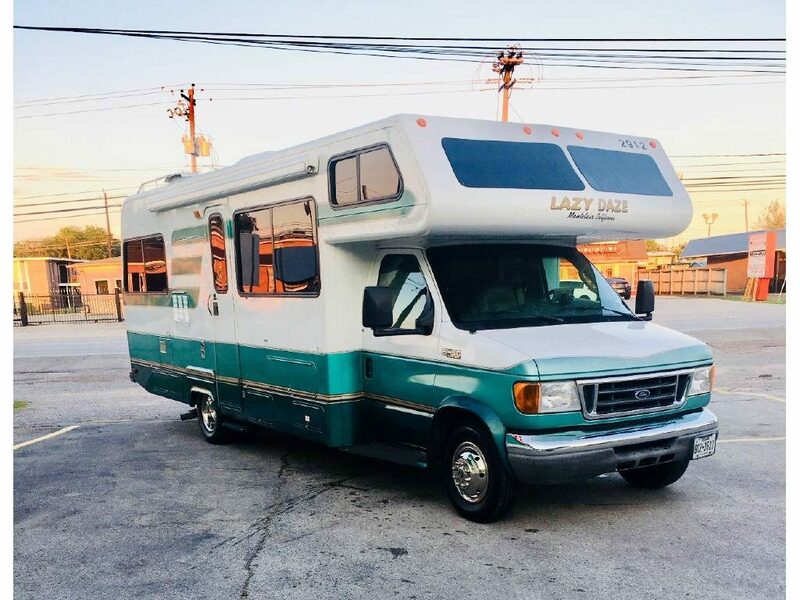 Talking about best Class C RV brands, it would be a mistake if we do not mention Lazy Daze – an RV manufacture with more than 60 year of history in RV industry. The company does not focus on quantity but on quality. They produce low-profile class C motorhomes that provide excellent quality and durability. They are not interested in producing cheap products. If you want high-end trailers at competitive prices, look for the Lazy Daze products.